I have desired my own greenhouse to extend our growing season for quite awhile. 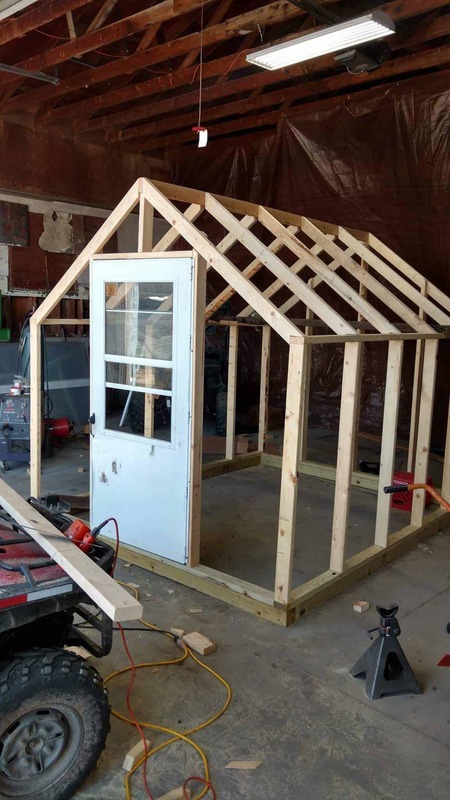 My husband did a lot of research and came up with a plan on just how to build a greenhouse that would work on our small homestead. And those of you who may not know, a greenhouse will extend the growing season because it stays warm inside even during the winter. Now, if you have extreme winters like we do, adding in an outdoor safe heater and grow lights may be beneficial. This last spring my husband finally listened to all of my hints and started to build my dream greenhouse. Ya know, I would have been satisfied with a simple hoop house, but my very loving husband had other ideas. When he started to research and come up with a plan, he decided to “do it right” as he says. And what this means, I’m not entirely sure. But I do know that he built this thing pretty solid. And boy, am I glad he did. It is super cute! And it’s built tough which should withstand some of those crazy Nebraska winds. Not only does this greenhouse make my dreams come true. There is a lot of practicality involved here. Extended growing season, for one! I’m currently planning out our fall garden with the some of the cold sensitive plants inside. This season, we will have homegrown lettuces and fresh herbs ready just as the weather starts to cool down. I will no longer need to start all of my seeds in random places throughout the house, seeking out the best lighting and flat surfaces where they are free of toddler curiosity. 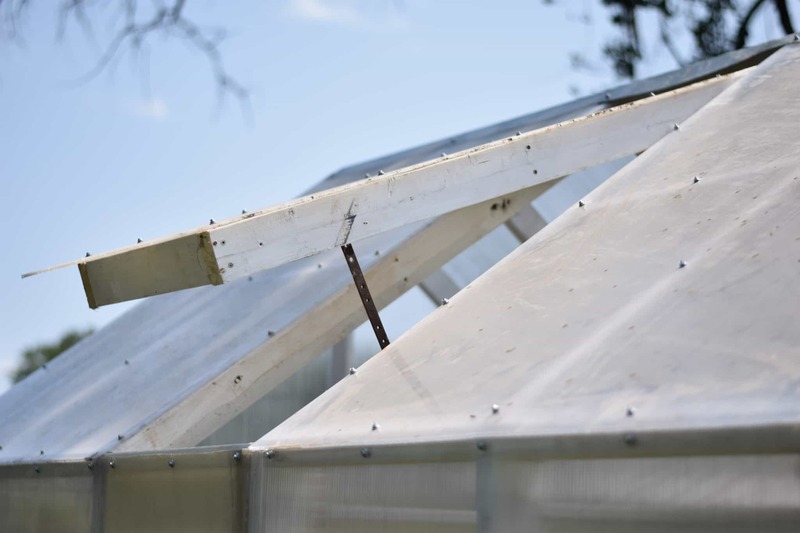 We have been on a mission to grow as much of our food as possible and this small greenhouse is perfect for growing plants to help contribute towards this goal. This greenhouse project wasn’t exactly cheap. We splurged on it because we wanted something that would last for many years to come. 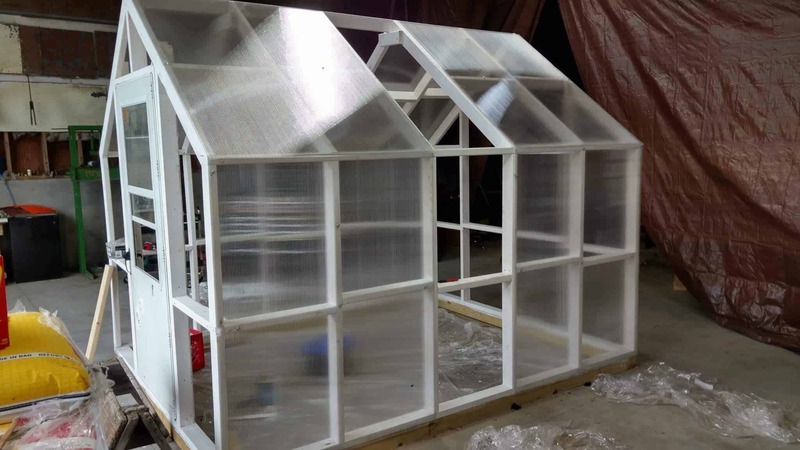 We opted to use Polycarbonate Sheets for our greenhouse. Good call, husband. I love the look! Our greenhouse isn’t too large, but is the perfect fit for our family’s home garden. And a welcome addition to our other garden plots. The dimensions are 10′ by 8′ and stands about 8 1/2′ tall. All in the greenhouse cost was slightly above $750. The most expensive pieces were the plastic sheeting that we chose. But we needed something durable that would withstand the strong winds. 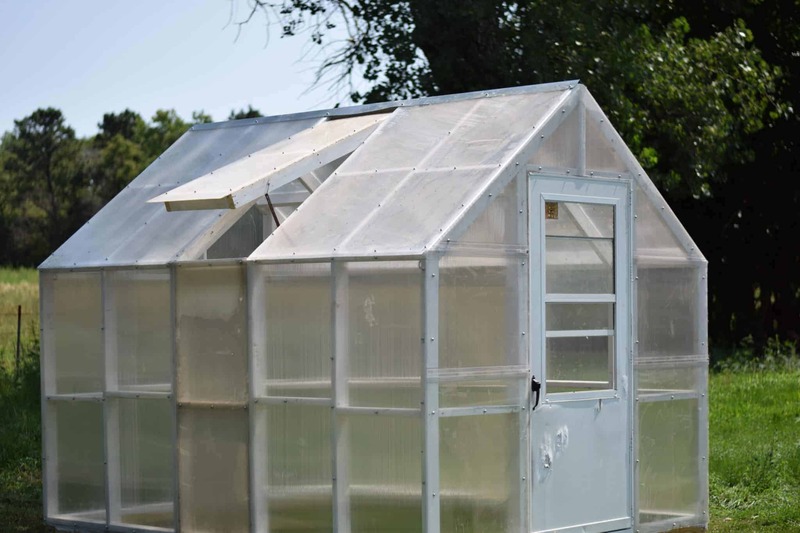 You could save money on using some other greenhouse plastic, but in my opinion you might as well go with the stronger polycarbonate sheets. Because you’ll have to replace it less often and overall it’ll save you some moolah. And misc other tools as needed. He also made two vents, they were cut to fit inside of the rafters. One on each side and are held up using a metal sheet and pin. I’m sure there’s a technical name for these things, but I’m not exactly sure what. Approximate dimensions – always take actual length and angle measurements on structure before cutting. There’s a saying and maybe you’ve heard it before. “Measure twice and cut once”. My loving husband decided to build the greenhouse in the shop and move it over to its new location once he finished. 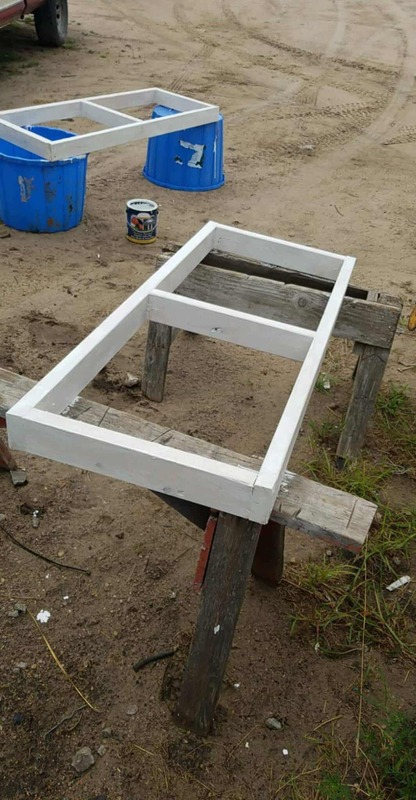 After he measured and cut the pieces, his first step was to build the base and then frame for the wall. 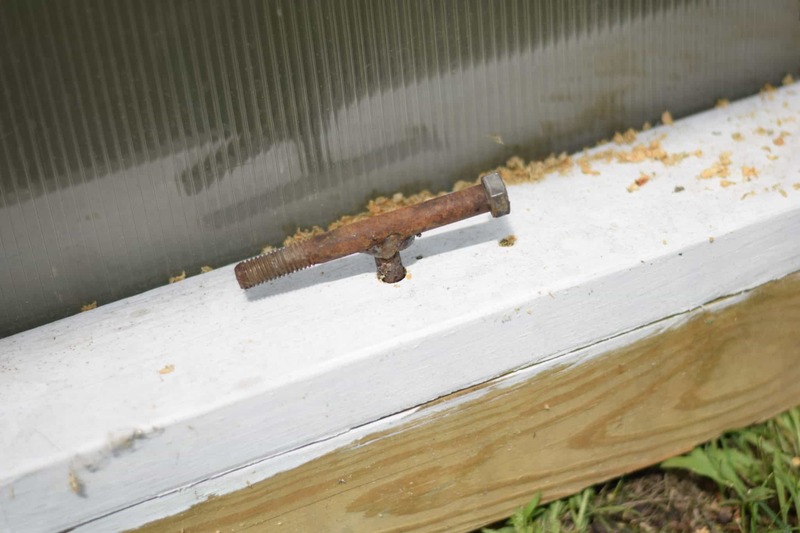 Once he built the wall frames, he attached them to the base using those 3″ deck screws. He found an old screen door that my mother in law was no longer using and trimmed the door frame to make it fit. Then he added the rafters. And because he’s extra sweet, he painted it all white for me. What a guy I have! Next, he started adding the plastic sheeting, secured with screws. This sheeting came in 8′ pieces so he cut them to size. 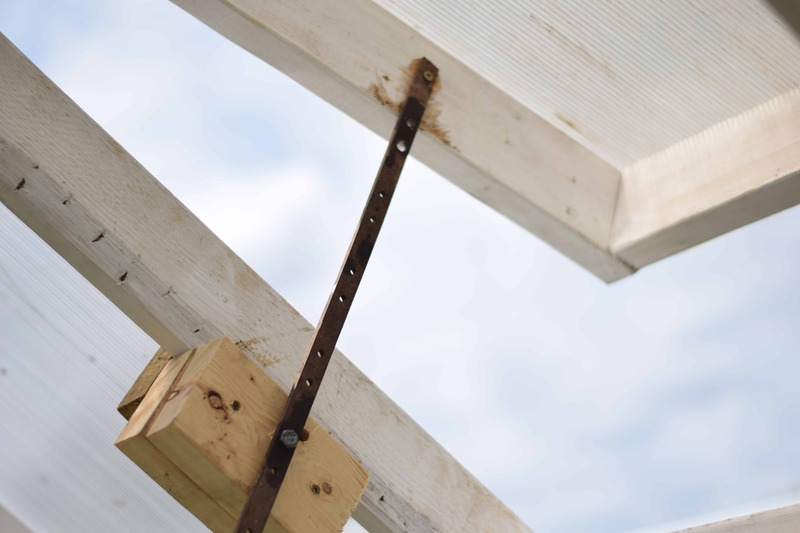 To give it a little more stability, he added scrap pieces of wood on the arches in the rafters. For the vent, he just measured the space between the rafters and made two of these pieces to fit. From the inside, the vents are being supported by this metal sheet and pin so I can easily open and close it to my height preference. He secured the greenhouse in the ground with these metal rods that are welded into t’s, one on each side. Lastly, he added an 10′ rain cap to the top of the roof to keep the rain out. You all don’t even know how long I have waited for this greenhouse to arrive in its location so I can use it! If you’re married to a rancher, you’ll understand! Between the cows and our extreme weather, this has been many months of me trying to practice patience. And really that looked a little more like nagging on my part. But it’s here and I love it. For the interior of the greenhouse, I am adding some shelving and we are building raised garden beds near the outside. What Can Be Grown in a Greenhouse? Oh, boy! The possibilities are really endless. But I will share a few of the things we’ve done that has worked well and some of my favorites. 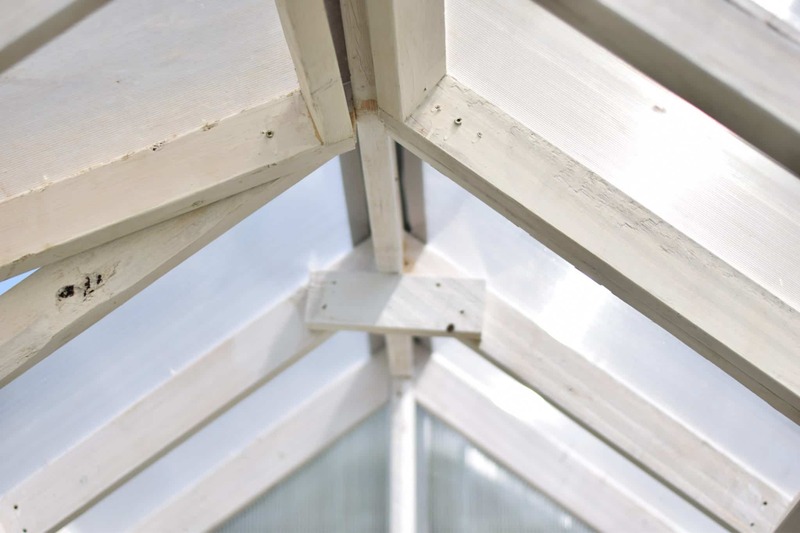 A greenhouse will get really hot during the summer and especially in warmer climates, so making sure that you have vents and a fan if necessary to ensure the greenhouse is getting adequate ventilation. 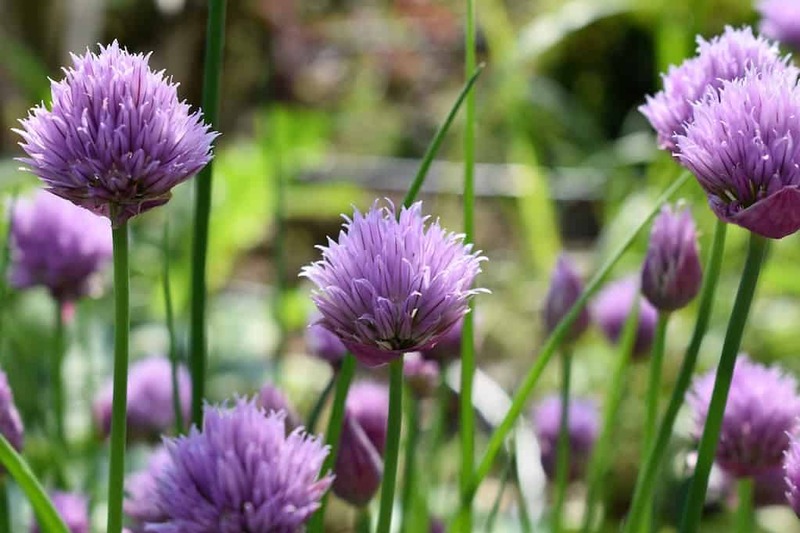 Some foods can grow well during those hot months or some should be reserved for the cooler growing months. It’s always best to get familiar with your growing seasons. We are a 5a. You can also grow year round including the winters. 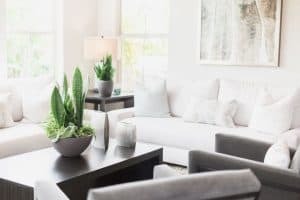 Those with harder winters, can supplement with a proper outdoor safe heating element, such as a heater, grow lights, and heat mats. Herbs and leafy greens are an excellent choice to grow in the greenhouse especially during the cooler weather. And tomatoes & peppers are my favorite greenhouse veggies to grow in the greenhouse during the summer months. More growing greens in a greenhouse tips here. Hi! Great tutorial! We are hopeing to build a high tunnel or green house this spring. How are you liking yours? What have you been growing in it? Hello! 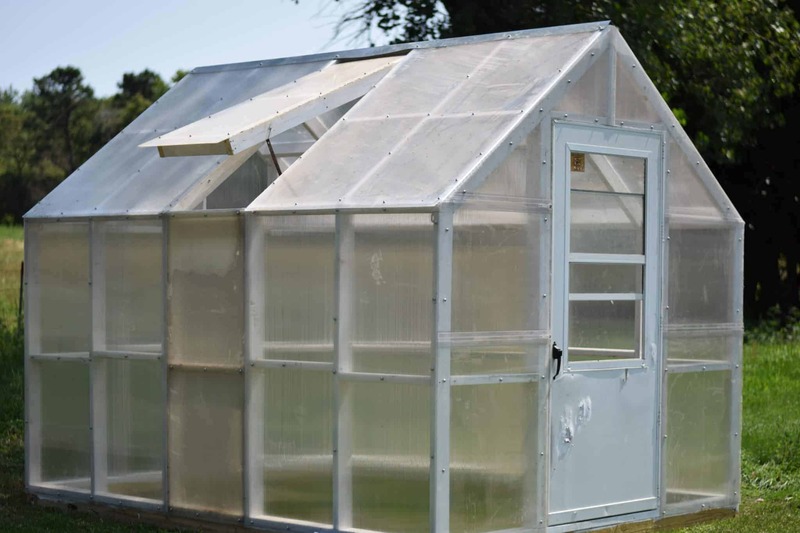 I live in central Iowa and I would love to build a greenhouse on our acreage to use for seedlings in the spring and fall/winter crops. I have done some research on greenhouses but I haven’t learned a lot about how to keep my greenhouse warm. 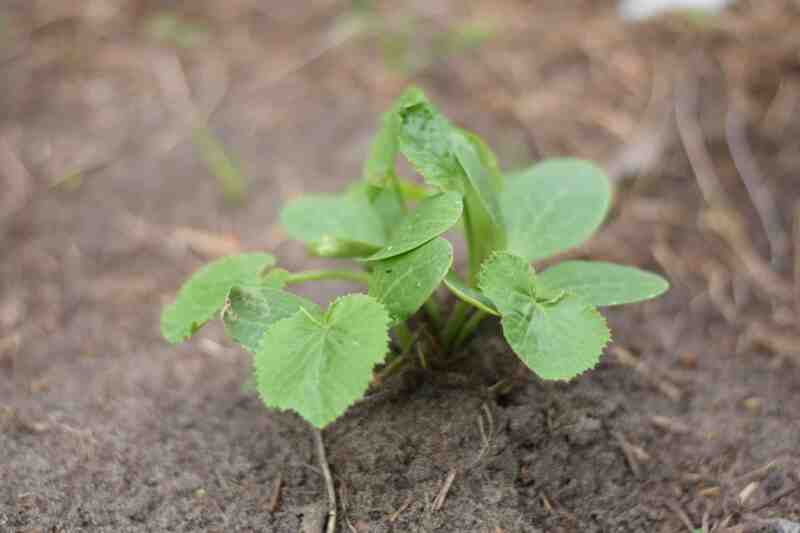 Like you I also live in zone 5 so as you know springs and winters can be very harsh for small seedlings to grow. 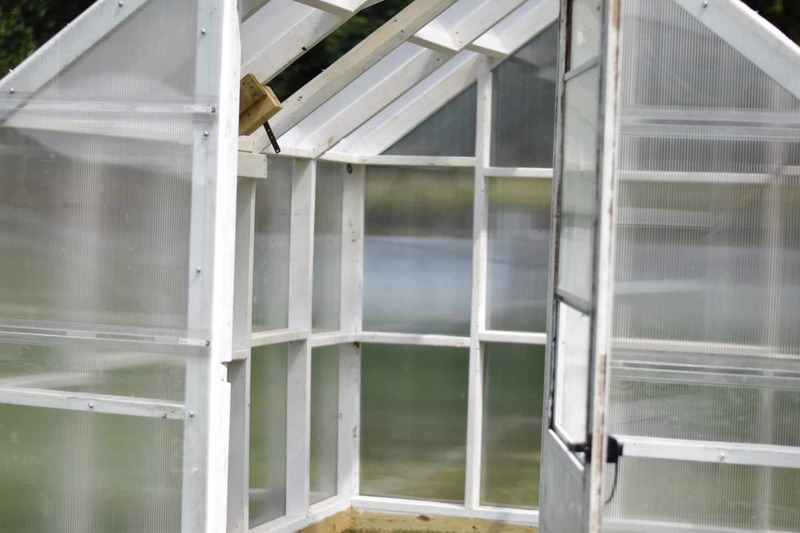 So my question is, are you using your green house during those cold months? and if so what are you doing to heat your greenhouse to promote growth? Hi Lindi! I did not continue my fall/winter garden plans this year as there were many unforeseen circumstances that came up. But I do have herbs and garlic growing in containers through the winter in the greenhouse. They seem to be doing great without any added tools. I have a heater, fan, and heat pads on the way so I can grow in the colder temps. Stay tuned for a follow up post on all of this. 🙂 I’ll share what has worked and not worked for our cold weather gardening. Where did you buy your polycarbonate sheets? We found ours at the local hardware stores..we had to go to a few different locations because we cleared them out! I don’t know what you have for hardware store chains, but I know that Menards carried them when we built this greenhouse. Thank you for these instructions! The greenhouse looks great! 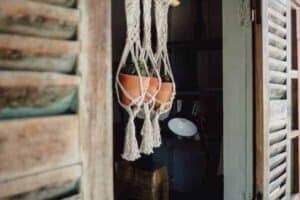 My hubby and I have been thinking of tackling this project. You’ve given us some inspiration and help. Thank you! Beautiful! Can you tell me how you guys waterproofed the 2 vents on the roof? What seals it so rain water doesn’t get in? Thanks so much! We are building one this year! We actually didn’t do anything special to water proof the vents. And it hasn’t been of much concern for us and I haven’t noticed any troublesome issues with leaking. I’m not sure what you could use for water proofing if that is a concern for your. We also used a rain cap on the very top of the roof to prevent leaking there. I love this greenhouse! 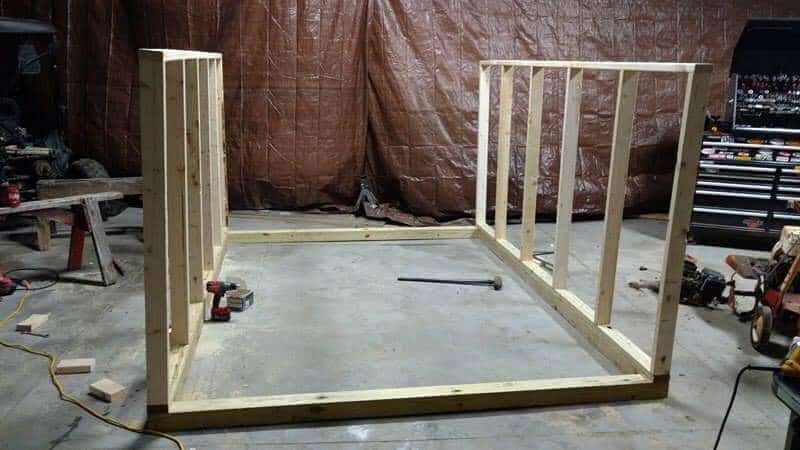 I am looking to build one around my raised bed and this would be perfect. My only question is, do I have to make it that tall or can I bring it down to 7.5 feet tall? If I can what would be the side and end wall measurements for it?